A swimming pool is among the most excellent additions to your backyard, and given an opportunity; you`d seldom find people who would not want to possess one. However, to maintain your swimming pool`s cleanliness to the most accepted standards, you need regular cleaning with the right equipment and supplies. It is, therefore, necessary you take great care before you acquire one since the choice of the pool cleaner can either make or break the job. Automatic pool cleaners - The advent of automatic pool cleaners came as a relief for pool owners with massive floor debris, and it was never expected that automatic pool cleaners would do more than agitating floor debris. Today, the automatic pool cleaners reach the main drain providing a far more efficient means to keep your pool clean. There are three main options for you among the automatic pool cleaners - robotic, suction cleaners, and pressure side cleaners. Robotic pool cleaners - It is among the most sought-after pool cleaners requiring no hose connections, function independent of the pool pump and filter system. They are advantageous due to their versatile nature, cleaning nearly all types of debris. The robotic pool cleaners are energy efficient running on very little power, and they don`t need to be attached to your pool. Pressure - side pool cleaners -This cleaner depends on the water pressure and three different ports to propel the cleaner, stir up debris suctioning them into a collecting bag. This makes it more difficult to operate and expensive to acquire, unlike the other cleaners. It is, however, advantageous since the pressure pool vacuums are clog free and can handle a large assortment of debris. They can also operate on a timer; with a boost pump. Suction pool cleaners - These pool cleaners rely on the suction of the pool device to clean. They are fixed with the dedicated suction line and clean around the pool sending out through the pool`s filtration system the debris collected. They are the most affordable cleaners although they have more moving parts that may always need to be changed over time. They are advantageous since suction pool vacuum cleaners work using the existing system of filtration. The cleaners are equally cost-effective and move in pattern during cleaning to clean the whole pool. Manual pool vacuum cleaners - It is a type of cleaner which requires a more hands-on approach. They are advantageous due to their indispensable use in spot cleaning before a swim day or pool party and how cheaper they are compared to the automatic pool cleaners. Before you choose a pool cleaner, the following points can guide you in your selection. Size of the pool - It is the first factor you should consider. If you have a small pool, a manual pool cleaner can serve you better however for medium-sized to large pools; an automatic pool cleaner will be the best option. The efficiency of the cleaner - This is defined by the time taken for a pool cleaner to do its job. Manual cleaners are relatively efficient in small pools unlike in large pools where Robotic pool cleaners serve best. Energy consumption - The pool of choice should be energy efficient for example robotic pool cleaners, which consumes less energy. Dependency on the filtration system - The choice of pool cleaner should ensure that your pool`s filtration system is stress-free. Ease of use - A pool cleaner of choice should be easier to use for instance the robotic pool cleaner which hardly requires you to do anything. You can now relieve yourself the predicament of thinking through selecting the appropriate swimming pool cleaner for your pool. 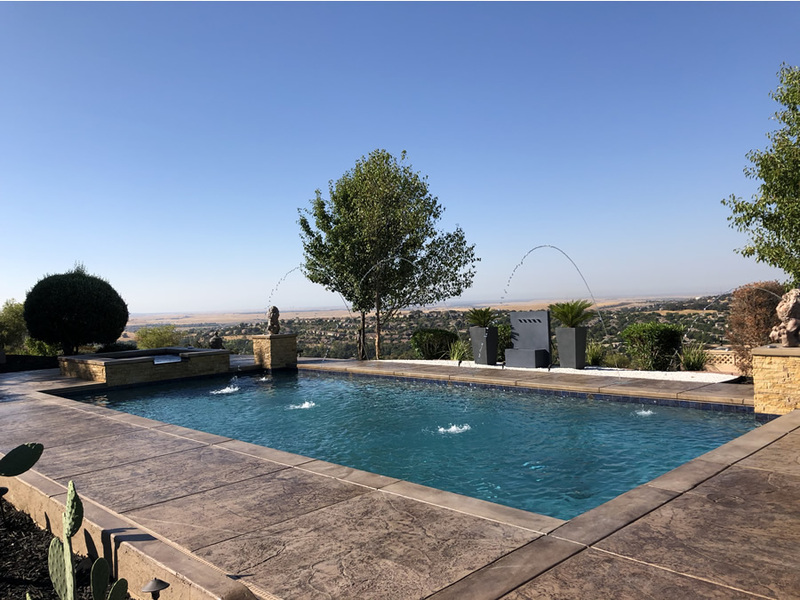 There is little work left for you to do to ascertain the cleanliness of your pool and that`s choosing the right pool cleaner while putting into consideration the parameters discussed.